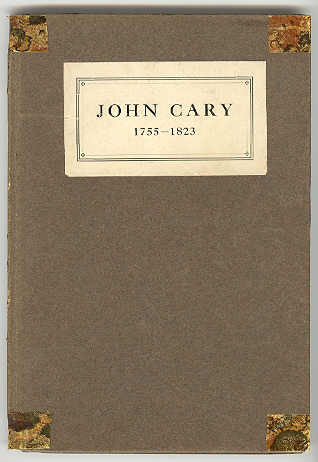 CARY BOOK: The John Cary book contains the ancestry and descendants of John Cary. 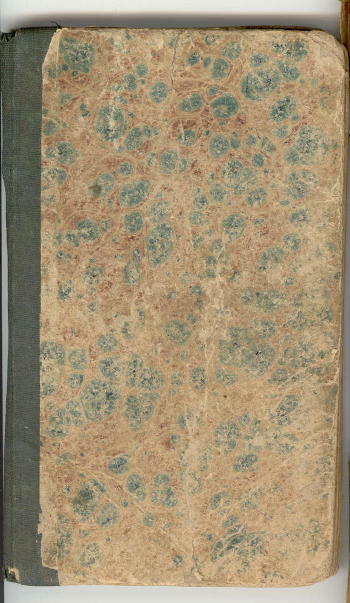 CHRISTENSEN BOOKS: There are three Christensen books, which all appear to be bibles. 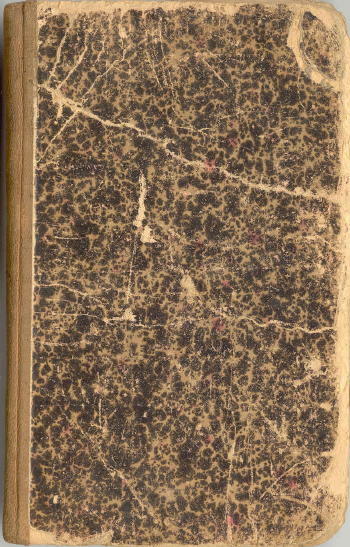 Two contain the name of Caroline Christina Christensen, of Marinette, Wisconsin, both inscribed in 1896, one published in 1891 and one in 1894. 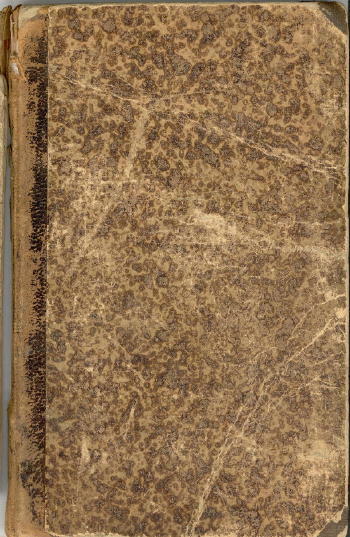 The third bible is inscribed with the date of 1848 by Hans Christensen, her father, or grandfather.